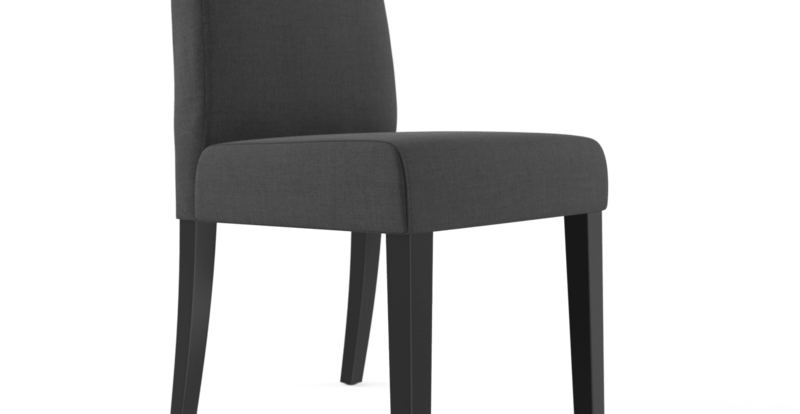 The Grace Dining Chair embodies stylish classic design. Clean straight lines. Smooth fabric upholstery. With flawless simplicity, it’s suitable for any dining room. See more pieces from the Grace Collection, including a premium leather variety. 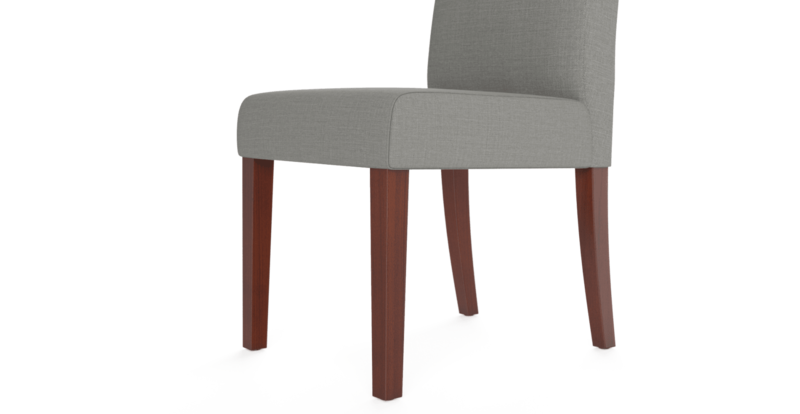 The Grace is upholstered in our Signature Premium fabric. A unique and incredibly durable blend. A wide selection of hues and wooden bases are on offer. Designed to fit comfortably into your home. The dense foam filling maximises comfort. The s-spring support makes it ideal for extended seating. So sit back and enjoy those long dinners and conversations. Mix and match with more dining chair designs. For the home that searches for something extra. The Grace has a chic vibe that oozes class. The beautiful silhouette matches well with a range of table designs. Great product, great service. Delivered by your own truck and they phone you eg if they are running early. Terrific well made product.Well packaged for delivery,fairly easy to assemble.Short delivery time ,and considering we live in the country a very reasonable delivery fee. The chairs are great. Comfortable and simple. Many thanks I am really happy with my chairs. I would recommend you to anyone without any reservations. Shirley. Happy with product. Easy internet transaction. Products well packaged. Delivery in a timely fashion. Happy with the service before and after sale. My two new Grace chairs arrived in less than a week. The customer service was excellent with regular updates. The items were very easy to assemble and have a nice finish. They look fabulous in my dining area. Very happy and I will order more. 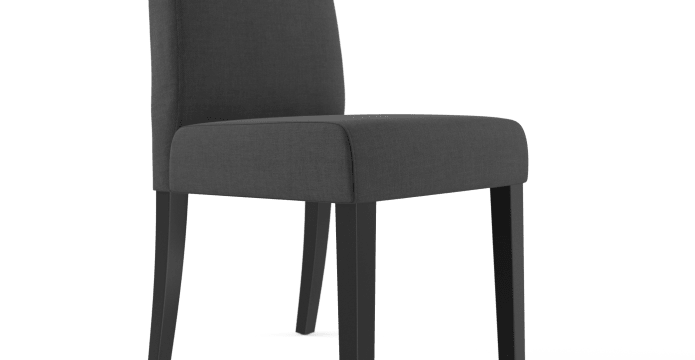 Well designed dinning chairs, easy to ensemble. Staff gave good advice. Definitely recommended. 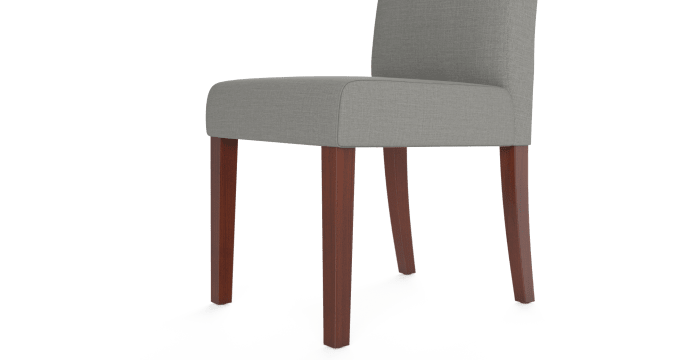 The quality of the chairs exceeded my expectations. I did not realise that we had to put it together. But other than that it was good Quality and delivered in good time. Ordered 2 dining chairs to be sure of the quality and colour was right. Very pleased with both and immediately ordered more. Accidently ordered more than needed - Customer Service Operators were extremely helpful and corrected my order immediately and refund was in my account, I think, in 2 working days. Furniture is lovely, good quality , was packed really well & was easy to construct. Very happy with quality, service and price. We will shop again. Fantastic good quality modern furniture at a very reasonable price. 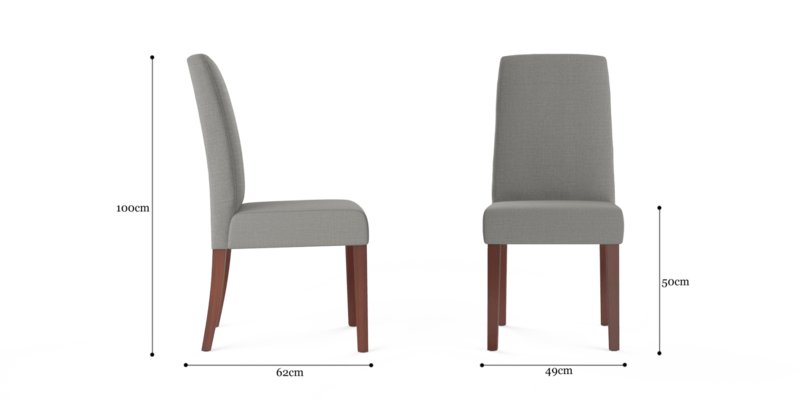 See, touch and feel our fabrics used on our Grace 2x Dining Chair. For Free! Simply select up to 3 fabrics and add them to your cart. Delivery is on us.